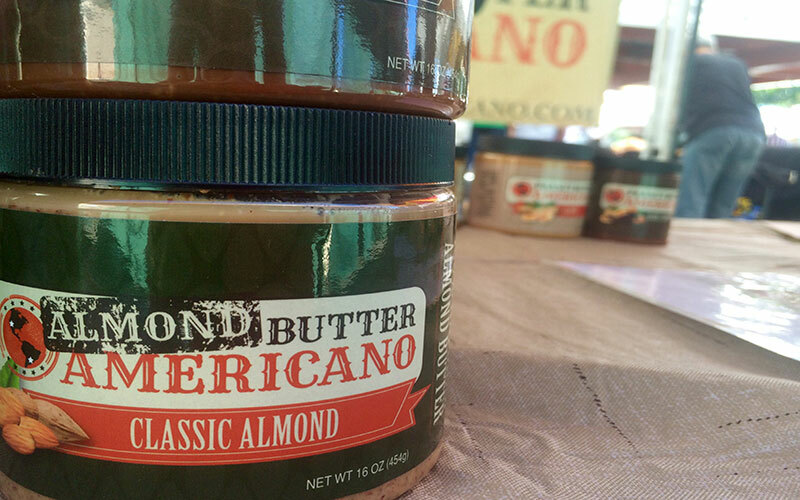 Recent data shows that while peanut butter still dominates the market, almond butter is catching up. Almond butter. Cashew butter. Walnut butter. These days, consumers can find a wide array of nut butters on supermarket shelves. But have they caught up with that American staple: peanut butter? An analysis by Netherlands-based Innova Market Insights indicated that “in the first eight months of 2015, peanut butter had a 45 percent share of nut butter launches, down from 58 percent in 2014, while almond butter’s share grew to 26 percent, up from 20 percent,” according to The Wall Street Journal. 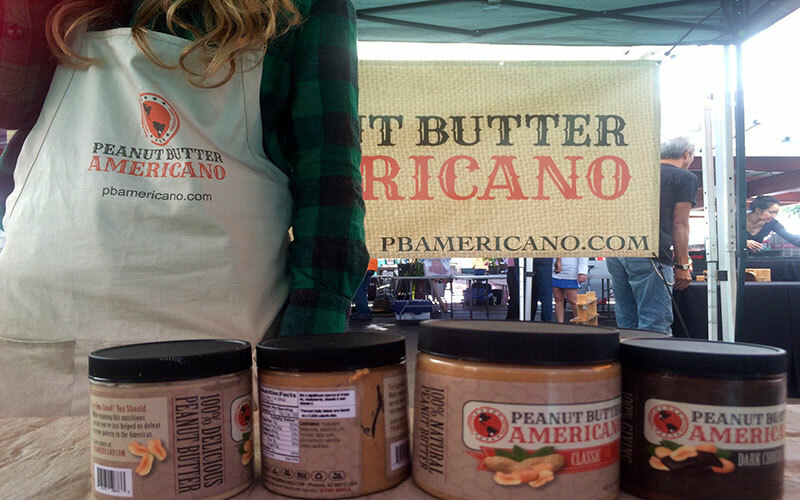 Arizona-based Peanut Butter Americano puts a spin on the American classic, with flavors like cinnamon honey and dark chocolate peanut butter. Founder Jeff Malkoon, who coined the term “Head Nut” for himself, said the company initially offered four variations of peanut butter, but his customers asked for something more. The two almond butter flavors are just as popular as the peanut butter flavors, Malkoon said. And one of the almond butters is gaining ground. U.S. government data shows that people consume more almonds than peanuts. Malkoon said he’s somewhat surprised by that, given that almonds cost significantly more – especially because of the drought in California. Malkoon said he hasn’t increased his prices for almond butter. An 8-ounce jar of the company’s classic peanut butter sells for $6 online, compared to $7 for the same size of classic almond butter. For Leslie Vielma, a longtime vegetarian turned vegan, she’s sticking to peanut butter because almond butter isn’t in her budget. 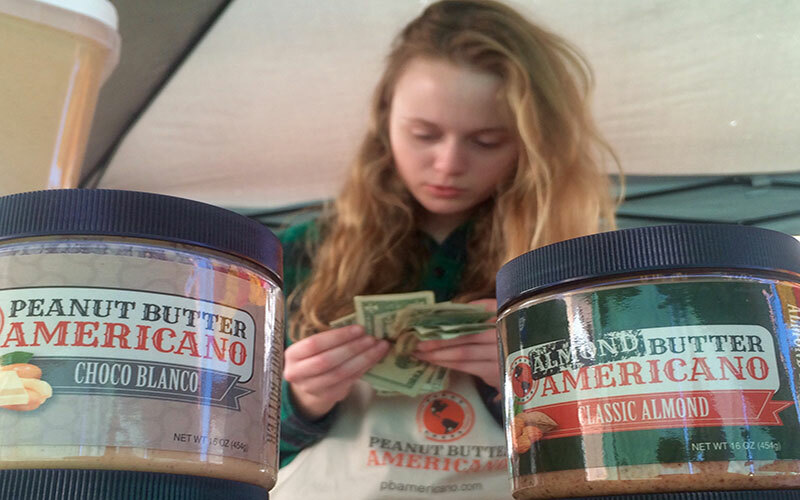 Holly Pagliara, who lives in California, said she has no other choice than to buy almond butter because of her 8-year-old’s allergies. “My 8-year-old is allergic to peanuts but not tree nuts,” Pagliara said. Having almond butter in her home has opened Pagliara up to it and its health benefits. In 2011, almonds surpassed peanuts for the first time as the most consumed nut in America, according to data from the U.S. Department of Agriculture. In that year, Americans consumed about 1.82 pounds of almonds per capita, while they only consumed about 1.77 pounds of peanuts. The increased demand for tree nuts in the United States over the past years can be partly attributed to heightened interest in health and nutrition, according to the USDA. Claudia Thompson-Felty, a registered dietician and lecturer at Arizona State University, said consumers are generally more health conscious than they were 10 years ago, making products more widely available in places other than specialty stores. Even with more options, Felty said she doesn’t think consumers should rule out peanut butter.